Richard Sherman is the latest NFL player to criticize Cowboys’ owner Jerry Jones for his recent remarks about his team’s anthem policy. The 30-year-old cornerback is also a member of the NFL Players Association’s executive committee, and added he’s encouraged by the recent discussions between the NFL and NFLPA. 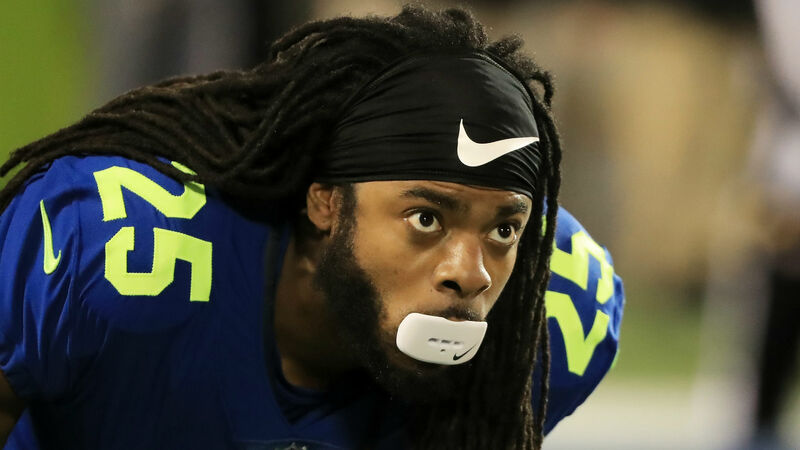 Sherman also shared his opinion on the new tackle rule that caused confusion during a recent presentation with the Eagles. “It’s ridiculous,” Sherman said. “They’ll see how ridiculous it is, once they make the refs call it. It’s going to be worse than holding, worse than the catch rule. On a good form tackle, guys will lead with their shoulder pads, but you bring your head.